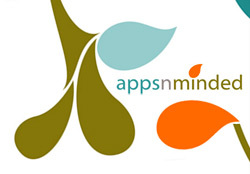 AppsNminded needed a logo to reflect the hip, modern vibe of the apps they create, and to communicate a clean, refreshing, colorful feeling. 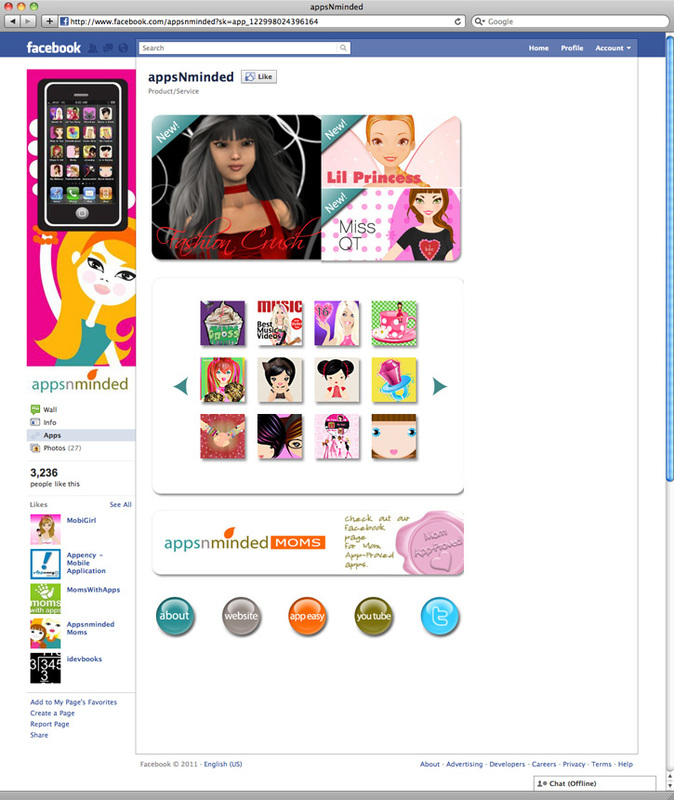 AppsNminded is a mobile app developer that has developed over 50 apps for tween girls, and has over 2 million downloads, last time we checked. 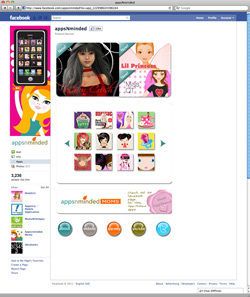 WackyPuppy provides ongoing development and design services for many of their projects. 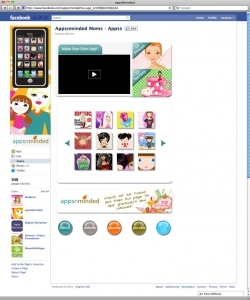 Appsolutely Easy is an online community built to support an award winning how-to video that describes how to create a mobile app for iPhone or iPad. 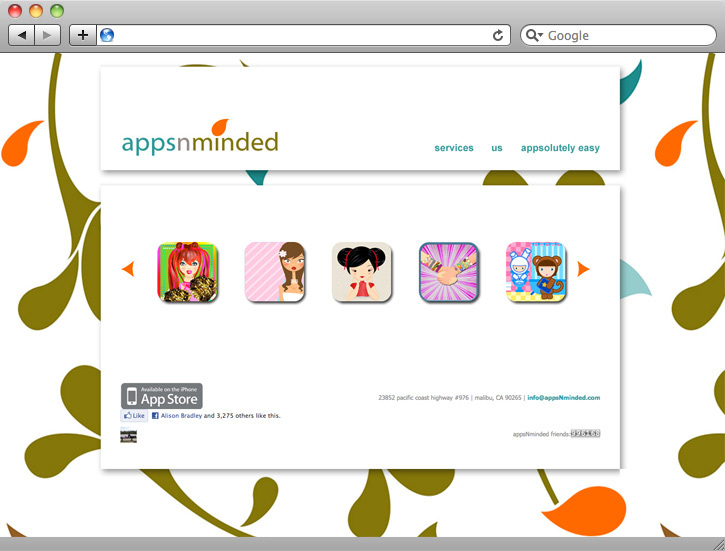 WackyPuppy created the wireframe design for the site. 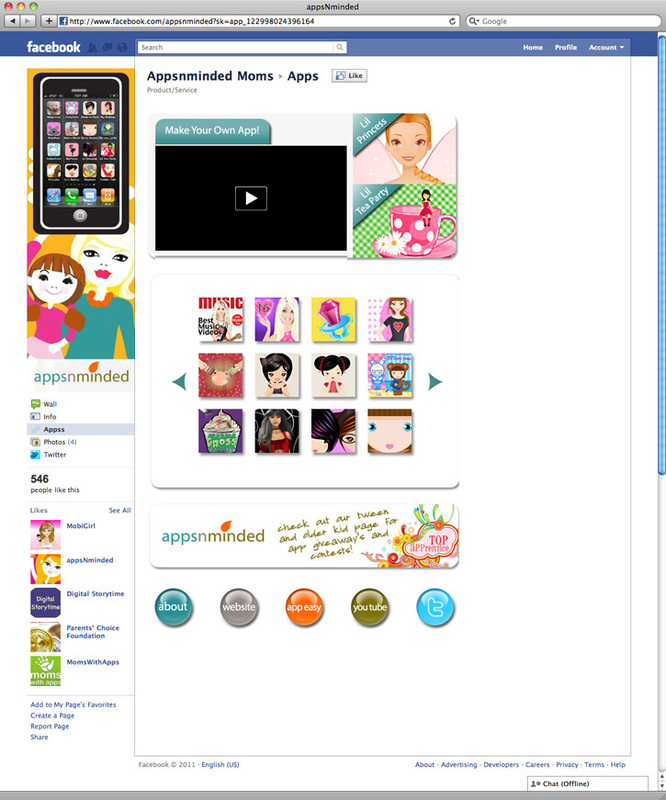 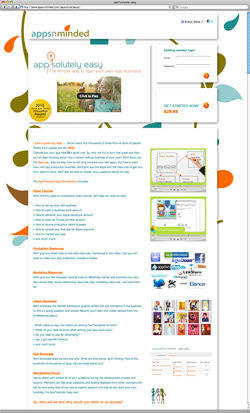 WackyPuppy designed and developed two Facebook custom fan pages for appsNminded and appsNminded Moms.